The dinner was at the Best Western Expo Hotel on the day before, Monday 19 March 2018 at 20:00hrs. You have to stop on a metro station "Tsarigrdsko shose" to get to the Best Western Expo Hotel. The metro ticket is valid only for one way direction and the price is 1.60 BGN (1 EUR = 1.95583 BGN). The other alternative to reach the hotel is to go by taxi (5-10 minutes ride, depending on the traffic). If you decide to take a taxi from the airport, you can pick up a taxi vehicle in front of the building (right side). There are also unofficial taxi drivers who offer their services (sometimes aggressively), but we strongly advise you to avoid them. • From the airport to the Best Western Expo Hotel the price of 8-10 BGN (approx. 5 EUR). • From the airport to city center (depending on your hotel location) – (8 to 15 EUR). 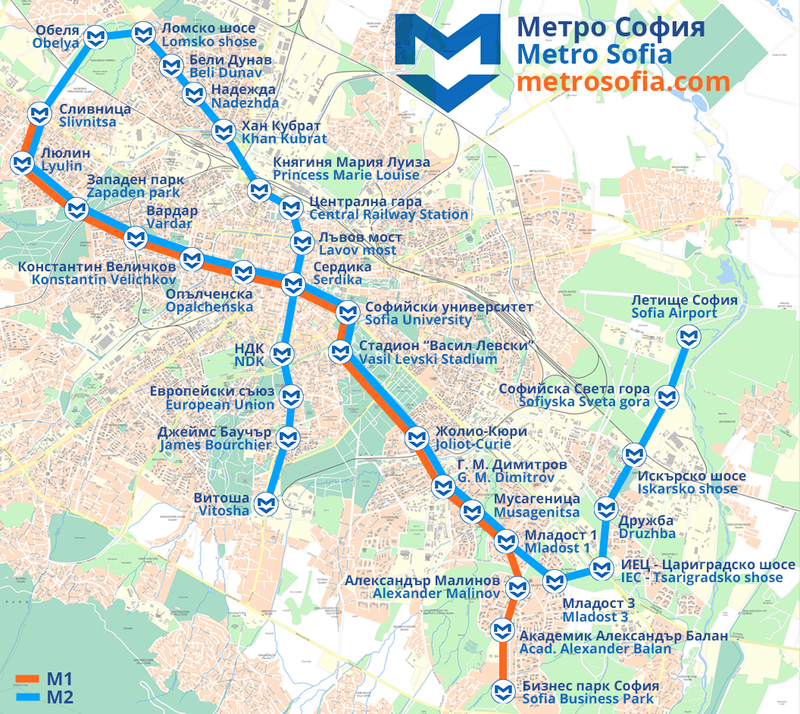 Information about all public and other transport to/from the Sofia airport is available here. Please find below a list of recommended hotels. You are advised you to book your hotel as soon as possible. (Special prices: 60 - 70 EUR per night (single/double room) if you send e-mail to: reservations@hotelexposofia.com referring: IICT, 20 March, meeting) Please note: The deadline for booking for this special rate is 12th of March! To reach the Best Western Expo Hotel from Novotel or Metropolitan, you should take buses No. : 1, 3, 5, 6 in the direction opposite to the city centre (two bus stops).